definitely more cyst type spots, very rarely do i get a whitehead actually. was yours more cystic too? 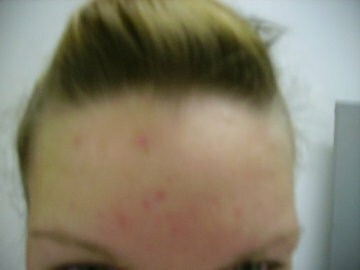 im so confused with my IB sometimes my skin is good and not many acitve breakouts and the next day its horrible! so i think ive gone through an IB im just not sure if the worst is yet to come! im on 80mg/day. i have a log to keep progress, you should too! when did ya start accutane?